NeoCoreGames | "DESTROY ALL FANBOYS!" 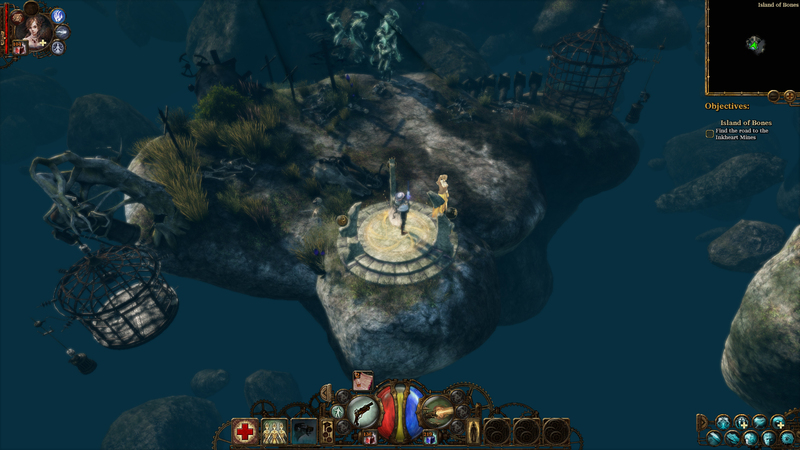 Like a worn pair of favorite jeans you’ve had in your possession for years or a good leather jacket, NeoCore Games‘ throwback action/RPG The Incredible Adventures of Van Helsing has been one of those reliable standbys that feels as it’s been around a great deal longer than it actually has. This is actually a good thing, mind you. 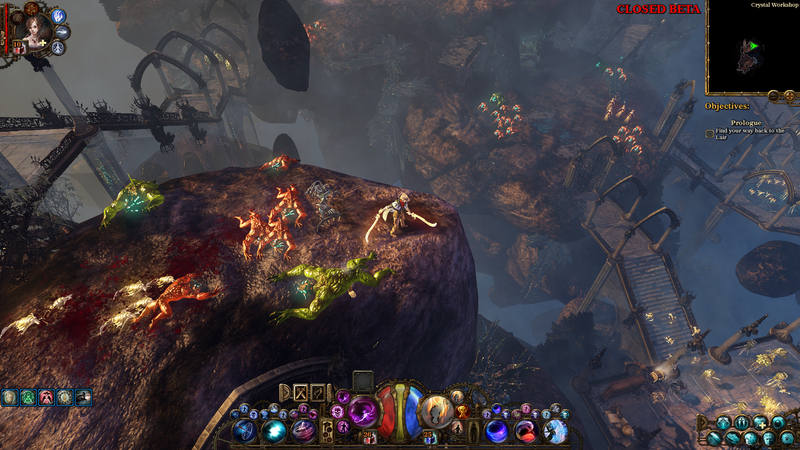 NeoCore’s click and slash series is up to its third installment which is coming to Steam on May 22nd, so here’s a look at what to expect with that set of tease-packed videos above. 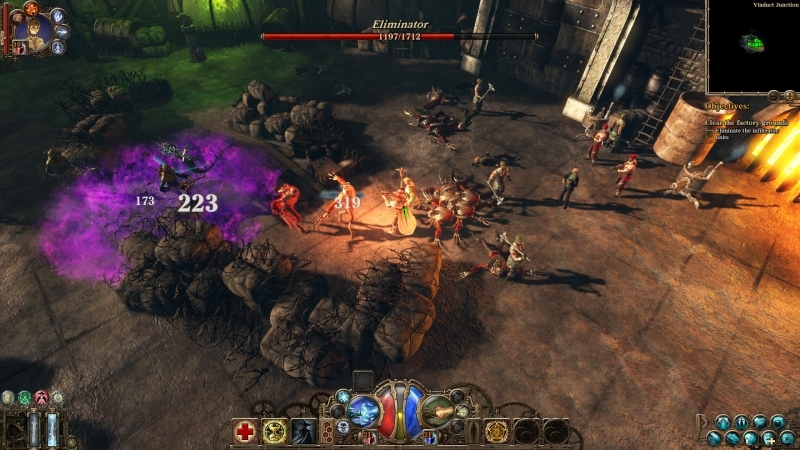 Diehard players who still have a death grip on their older Windows XP-powered computers will be glad to see as with the other two installments, Van Helsing III will run on their creaky old systems. Neocore doesn’t own them that at all, mind you. But it’s great to see a developer not ditch those players who bought that first game at all and continue to support them with all three parts of the series working on what they currently own. 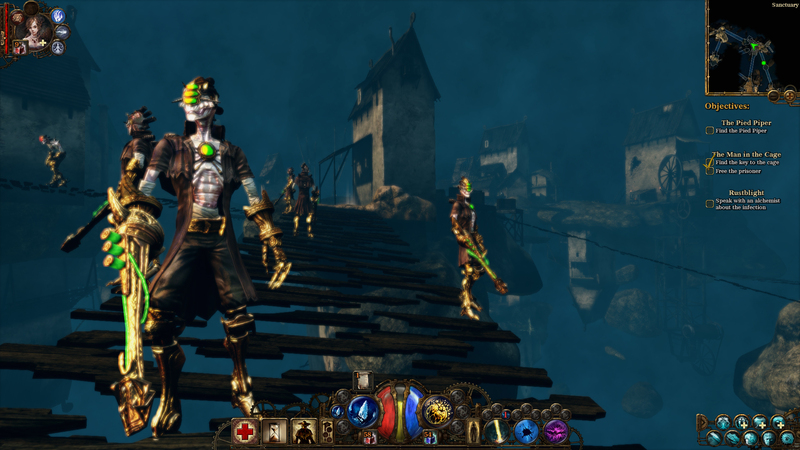 While the ability to use an Xbox 360 controller to play the game was a patched in addition to Van Helsing II, the game is still superior with the standard keyboard/mouse setup. 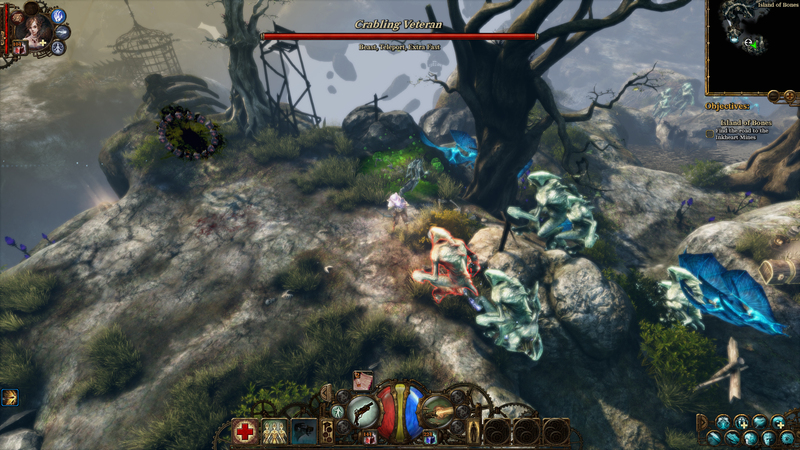 The mix of action, horror and humor elements is something that sets the game apart from the more deadly serious to much sillier Diablo-style games on the market, as is NeoCore’s attention to more “realistic” detailed environments. Granted, the mix of steampunk, classic monsters (werewolves, vampires and such) and other fantasy bits keeps things fresh throughout. One thing the game will need to be is extremely optimized and as good as can be at launch. VHII had some pesky launch issues that were resolved over time but probably soured a few gamers who tried it out and found it lacking in some areas. From what I’m seeing so far it seems that the third time’s the charm. We’ll find out in four more days. 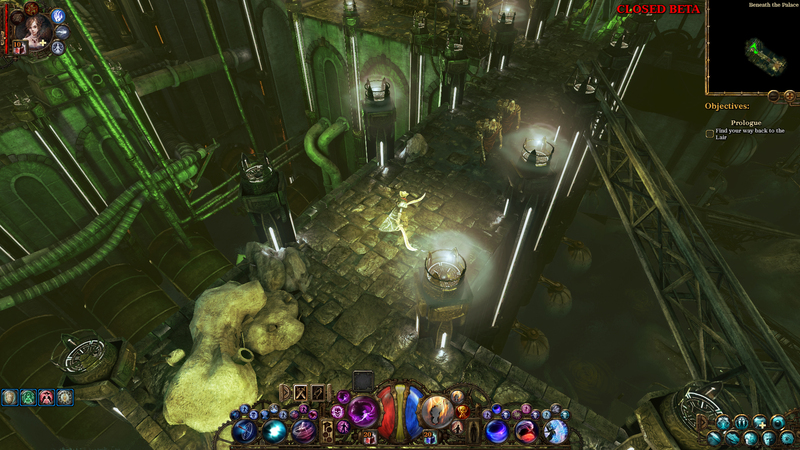 The Incredible Adventures of Van Helsing Ink Hunt DLC Interrupts My Review! But That’s Fine With Me. 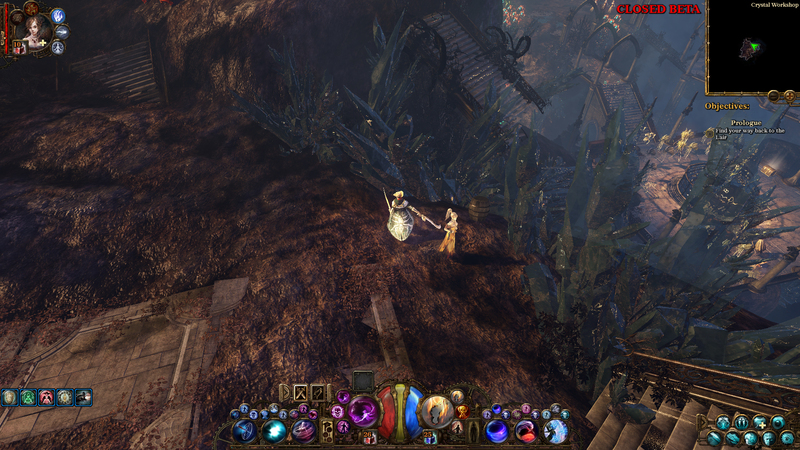 So, I’m in the middle of writing a review for The Incredible Adventures of Van Helsing II (here’s a hint: BUY IT. It’s got some issues, but is fun once you get) when my inbox falls on my foot and out pops and email from NeoCore Games that they’ve JUST released a new patch AND some DLC along with it. 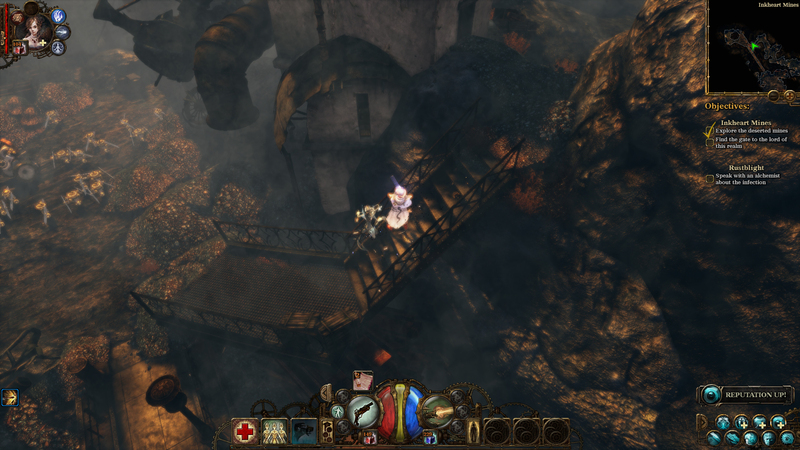 The Incredible Adventures of Van Helsing II Launch Trailer: Hat’s Off (Again) To The Monster Killer! 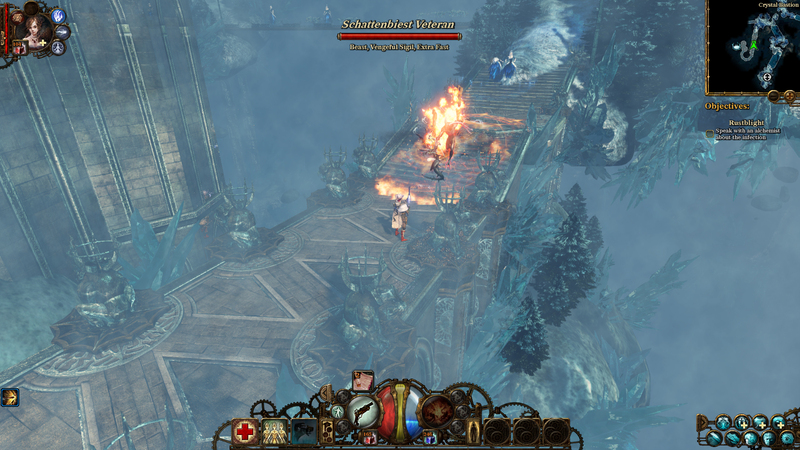 It’s finally all done and ready for its close up, so if you liked the first part a lot, you’ll want to just drop everything now and go out to buy a ring for Neocore Games’ The Incredible Adventures of Van Helsing II. The game is bigger and better in a number of key ways (you’ll see) and yes, that addictive chase & chop action is even more intense this time out. Not much else to say other than go get this on Steam NOW and have a blast. You don’t want to keep Lady Katerina waiting you know (as she’s way too good with the insults when she gets ticked off). Oh yeah, the guy with the hat and weapons could use your help, too. Slightly delayed, but no need to worry – all that extra time will be spent polishing the game. The new release date is set to May 22, 2014. 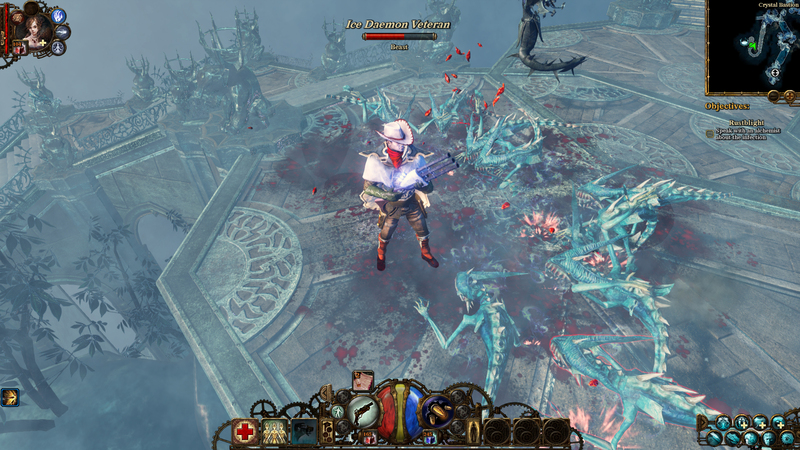 So, what happened to the April release date of The Incredible Adventures of Van Helsing II? Well, we could blame the supernatural or the bad Vrikolak meat in the fridge, but the truth is, we want to release a superb game as polished as possible on release and that will take a little longer than we thought. We want to make sure the sequel is superior to the first game in every aspect and it keeps you nailed to your chairs all the way to the end with its engaging new story. Now the new date will also mark the anniversary of the first game’s release. 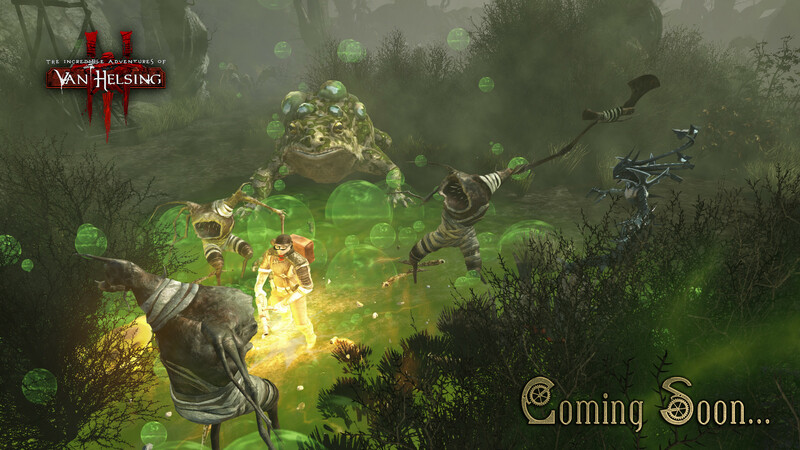 So be ready to hunt down the new swarm of monstrosities when the game hits Steam on May 22, 2014. All of you are reaping souls right now anyway, aren’t you? 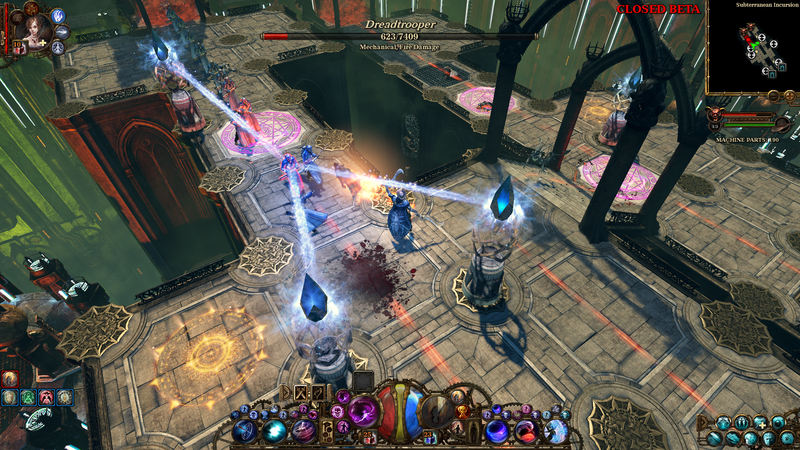 The Incredible Adventures of Van Helsing II is available for pre-order on PC. To pre-purchase the game, head to neocoregames.com/store and choose from the various supporter packages in various price ranges. Me, I’m currently NOT reaping souls because Blizzard has ignored PS3 and Xbox 360 owners of Diablo III, but I have other stuff to keep me occupied while I wait for the man with the hat and Lady Katarina to make their second appearance in a more polished form. That, and I can also replay the beta a few more times just to see how all those other character classes do against the hordes. 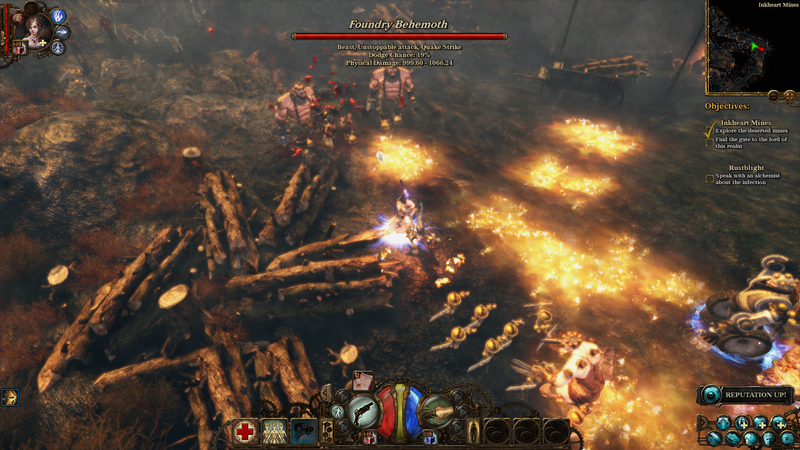 Thanks to the fine folks at Neocore Games, I had the opportunity to take a beta version of The Incredible Adventures of Van Helsing II for a spin and am happy to report it’s looking like a bigger, badder, meaner and harder game than the first one, especially if you’re hopping into it with your saved hero from the original. I hadn’t played the first game save for some hours with the demo, but Neocore also sent me a code for the Complete Pack, which got a marathon playthrough over the past week or so (and me a nicely maxed out Level 30 Hunter by that cliffhanger ending). WIN FREE STUFF! 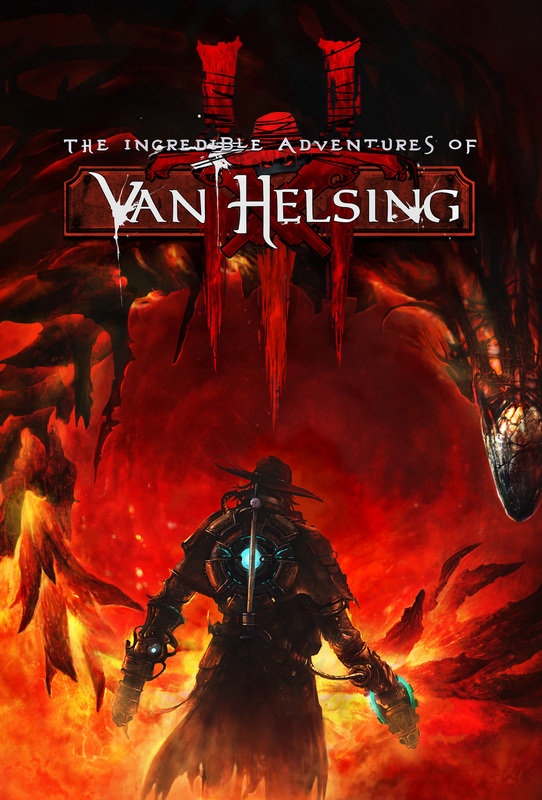 The Incredible Adventures of Van Helsing Steam Codes!